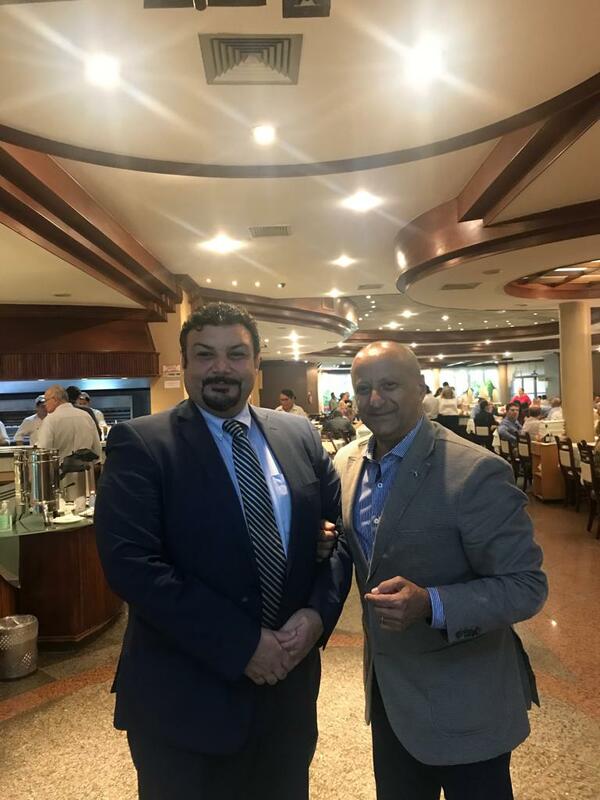 H. E. Mohamed Elkhatib – Commercial Consul of Egypt in Brazil and Ms. Agostinho Turbian – Head of America Economia and GCSM, discussed about business and the upcoming WOCA 2019 in Egypt. The meeting realized how important Egypt is for all the world, and for the business, how interesting will WOCA be to hel in Egypt. For more informations about WOCA, feel free to contact us, access http://gcsm.com.br/WOCA.aspx for latest WOCA.